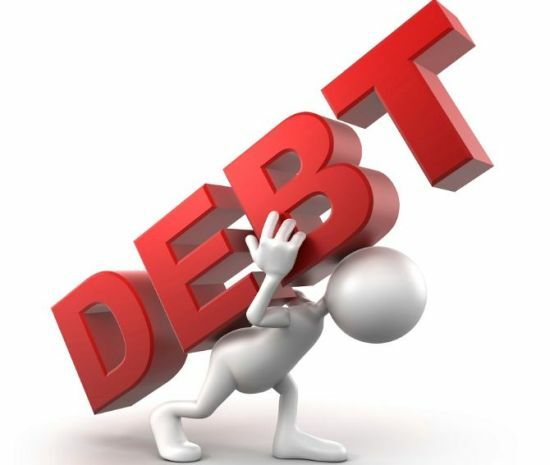 The Association of Professional Bodies of Nigeria (APBN), has cautioned the Federal Government on the dangers of borrowing to finance the 2019 Budget, saying the country’s total debt could increase from N22.4trillion to N24trillion. Speaking in at media briefing in Abuja, APBN President, Olumuyiwa Ajibola, noted that with a Budget proposal of N8.83trillion, and an overall deficit proposal of about N1.86trillion, there is an expectation of financing the shortfall in revenue through foreign and domestic borrowing. He said instead, the government should seek alternative funding options for its capital projects. Ajibola said: “It is our considered advice to the Federal Government to be circumspect in respect to further borrowing. If we must support government, it should instead exploit viable alternative funding options for its capital projects. The Association further sought for more transparency in the disclosure of public sector expenditure, adding that there is a need to lower the cost of governance with a view to freeing more funds for the development of key sectors of the economy. In this regard, APBN called on politicians, the electoral umpire, and all stakeholders to play by the rule to ensure free, fair and credible elections.